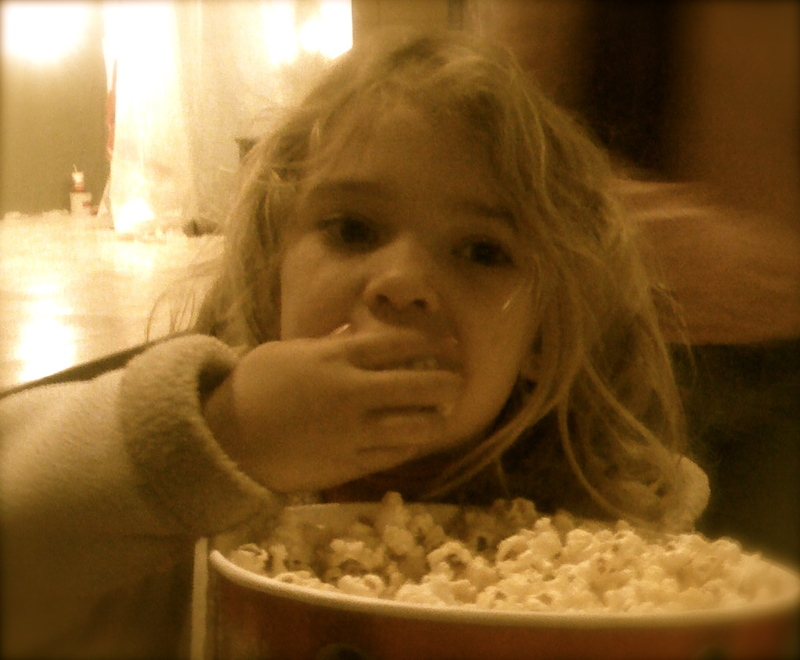 When I was a little girl, I always gave something up for Lent. I got to pick my “give-up” except for the one big thing Mom picked out for the whole family, that I had to do whether I liked it or not. 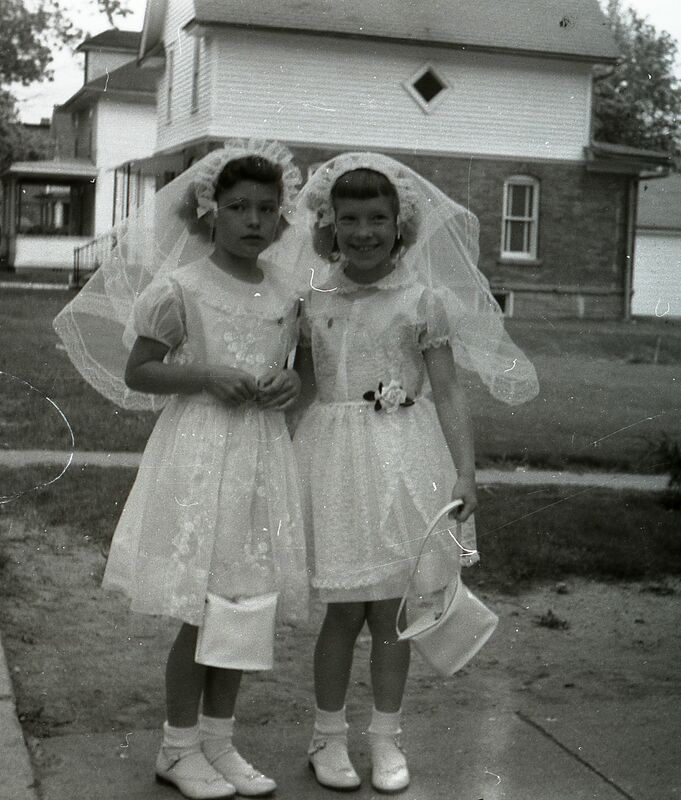 My best friend Connie and me at our First Communion. Back then, Lent was a somber time of the year: We fasted every day, abstained every Friday, prayed and sacrificed things that were important to us. There was a real sense of community supporting our efforts. It’s difficult to know how good it was for my soul, but I know it was good for my spirit: It taught me how to focus and it taught me self-control, it helped me try new things, and it taught me that anticipation can make life a little sweeter.